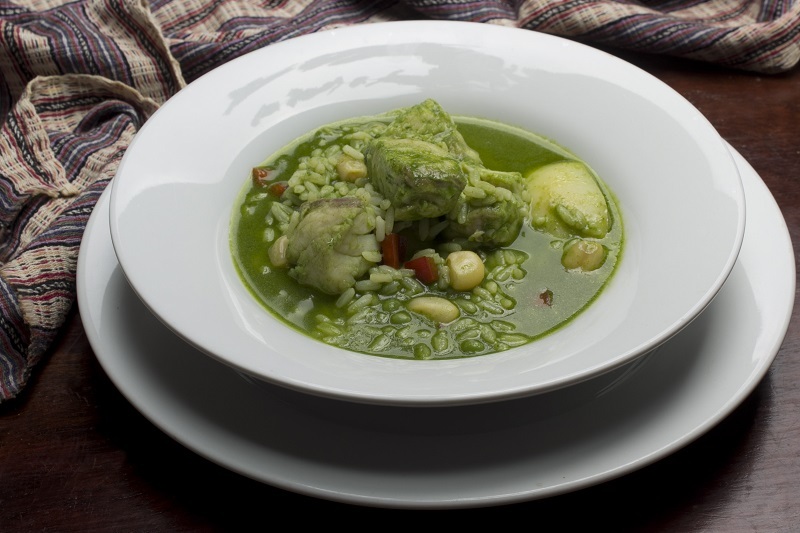 For all the people out there who are done with turkey and prefer something different and lighter for post-Christmas dinners, here you have our variation of a sudado, a traditional dish from the North Coast of Peru, where it´s cooked with chicha de jora, and served with seafood, boiled yucca or rice, and sometimes a nice and creamy lima bean puree as a good side dish. I’ve made this one a bit different. 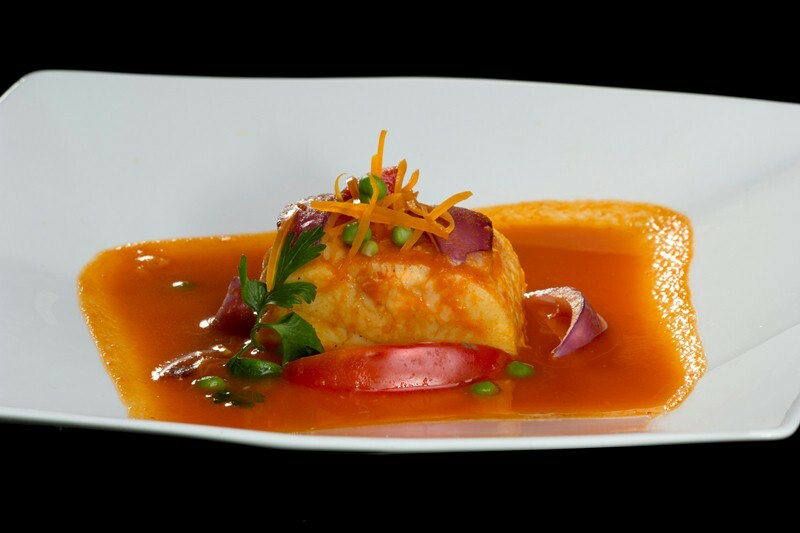 To begin with, the broth is more tomato-based and thicker than it’s typically cooked in Peru. Olluco pearls are a definitive great addition, although we know it can be difficult to find fresh ollucos in the US, (in some latin stores you can find them frozen or canned). 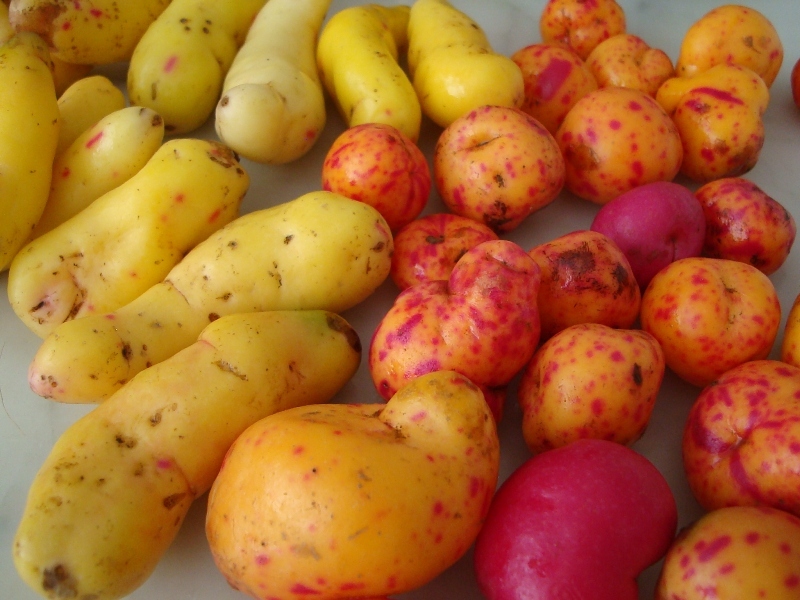 Ollucos are tubers, with shiny skin in several colors that range from yellow to red to purple. For the untrained eye, they look like thin, colorful potatoes, but when they are cut they have a slimy texture. 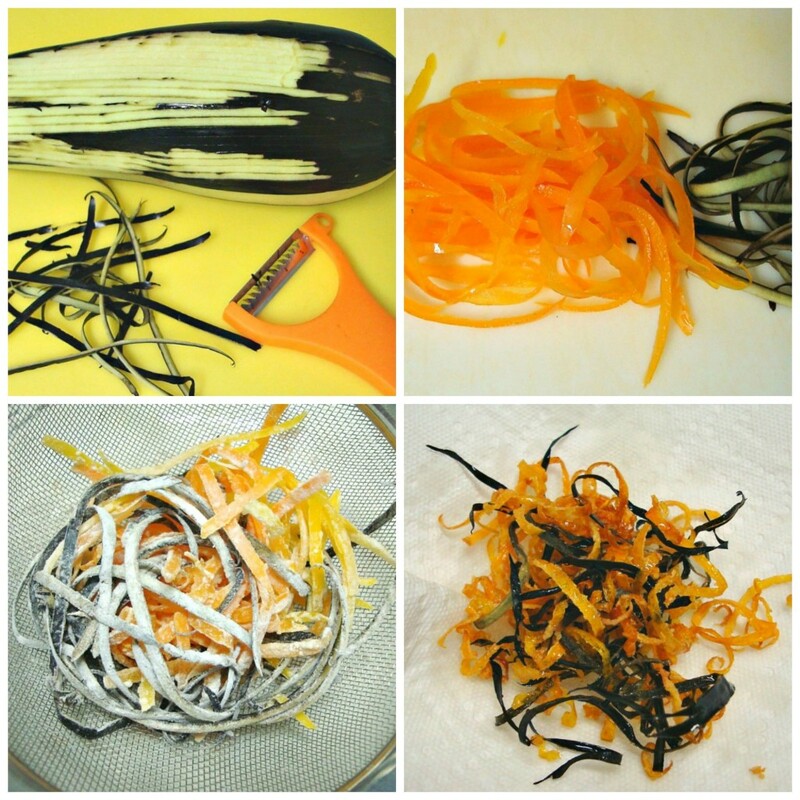 There is no need to peel an olluco, its skin is edible and cooks fast. If you don´t find ollucos, use waxy yellow potatoes, because we want to keep the pearls whole and not see them dissolve and disappear in the sauce. A good white fish is basic here, and I love sea bass, so this is my first choice, but you can do it with whatever fish you like. 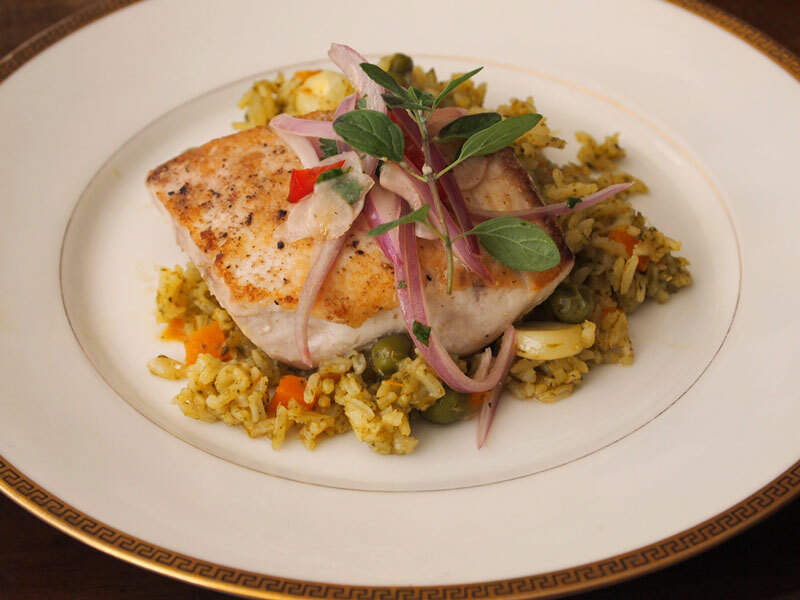 Tilapia is a good option, catfish or flounder are great, too. Have everything ready. You can make the sauce and the garnish in advance, and as soon as you are ready for dinner or lunch, heat the sauce, steam the fish, garnish, and serve! This is not only a good dinner idea for New Years Eve, you may also want to eat it after the whole end of year celebrations are over, to get back to eating healthy, nutritious meals. Heat the oil in a saucepan over medium high heat. Add onion and garlic, stirring from time to time, and cook for 10 minutes. Add ají amarillo, tomato, and tomato paste, stirring constantly. Incorporate fish stock and white wine, and the cilantro sprigs, cover the pan, lower the heat, and cook for 15 minutes. Season with salt and pepper. With a melon baller, make small balls out of the cooked ollucos or potatoes. Reserve. Season the fish filets and put in the saucepan, let them steam in the flavorful broth until they no longer look bright, just barely opaque. Be careful, do not overcook them. There is nothing worse than an overcooked fish filet. 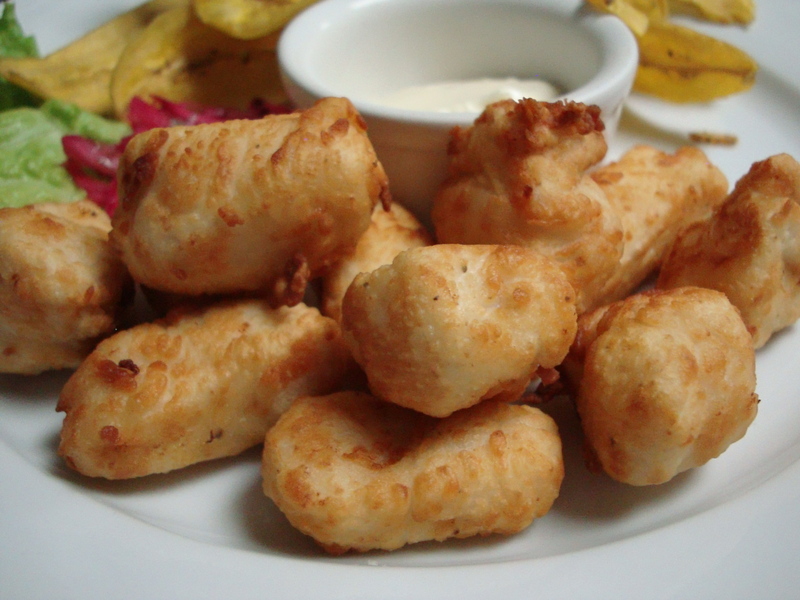 Meanwhile, combine the vegetable peels with the flour, strain, and fry in the hot oil for a few minutes. Do not let them burn. Drain over paper towels. Reserve. 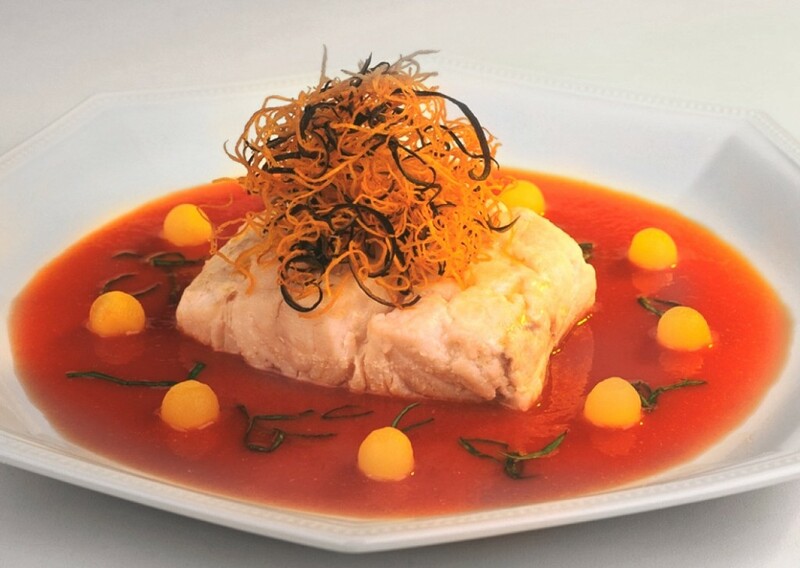 In every plate serve one piece of fish, surrounded with the sauce, the olluco pearls, and top with the crispy peels. And if the holiday craze didn’t leave you time to download our free eBook, 6 Christmas Treats, this is the perfect time to do it and make good use of those delicious recipes to accompany your fish dish on your New Years dinner table. What a great lighter meal. I spend all of Christmas in a food coma due to eating lasagna and pernil lol. Next year I will try this! a sudado de piscado dish which looked just like a soup in a big bowl(very disappointing). The homecooking of seafood and cabrito dishes are wonderful. 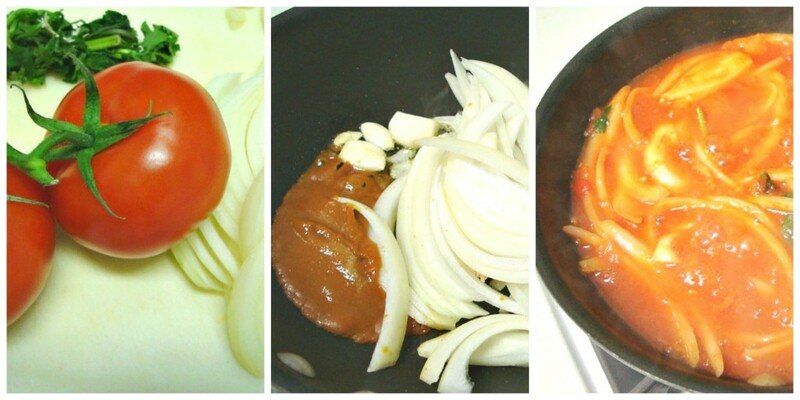 I like to make a Parihuela dish and looking for a good recipe. That’s too bad that you had a bad experience Mansoor. We have wonderful food, but of course, there are some places where food isn’t prepared like it should, like it happens everywhere. We will share a recipe for Parihuela soon. Thanks for your comment!